though I haven’t heard Heringman yet. And jolly nice it is too. Expressive, fluid and lyrical, without collapsing into some naive folksy song-book type style. The USP is that in addition to a lute he sometimes uses a cittern and a bandora, which are very characterful. The cittern seems to me to lack delicacy, the bandora is rather nice and quiet. There’s even a couple of songs with cittern and some sort of bowed bass instrument together. I’d appreciate suggestions for other recordings of bandora. Anyway, it’s not a bad thing to leave the beaten path and to listen to unexpected ways with familiar tunes. Holborne is one of these cusp composers - renaissance simple balanced lyricism, or baroque emotional convoluted expressiveness? That makes him interesting. This is extraordinary, I'm not sure I like it, I know lovers of guitar will like it, it is totally extraordinary. Actually no, it's so unexpected that it's impossible not to like respect be glad that it exists. . I don't like it. 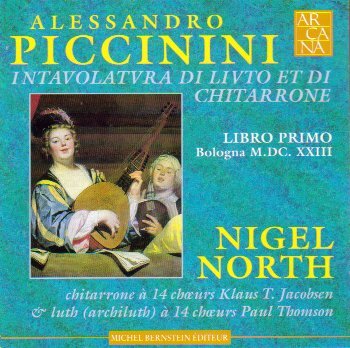 This is not a bad Piccinini recital from Nigel North. It's very "Apollonian", you know, there's zero feeling of improvisation, spontaneity. 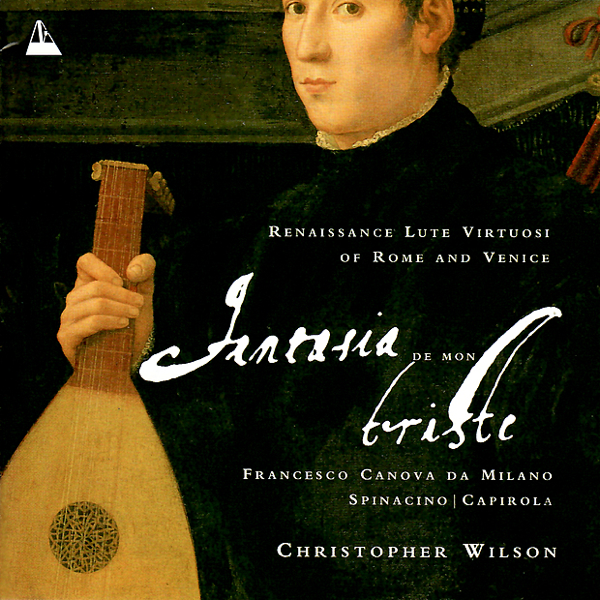 He doesn't overstate the affects, which is probably right for Renaissance music like this. The beauty comes mainly from the balance, the level headedness of it. And the catchy tunes and the cool sounding instrument. Nigel North's style here makes me think of finely carved marble. Good sound, nice lute which is both quite muscular and quite sweet at the same time, paradoxically maybe. It's always nice to hear a chittarrone too, though I maybe have heard ones with more personality, I'm not sure. Listening to this again, I felt that my earlier comments are fair but one sided. That’s to say, Nigel North is indeed very level headed in the performances, but he is nontheless very inspired and communicative. There’s no sense of anything being telephoned in, his committment is palpable. And what wonderful music! I can imagine a young Froberger hearing this and being inspired. Great sound quality too, and a lovely lute too. This is perhaps Nigel North’s prime time, and Michel Bernstein’s too. 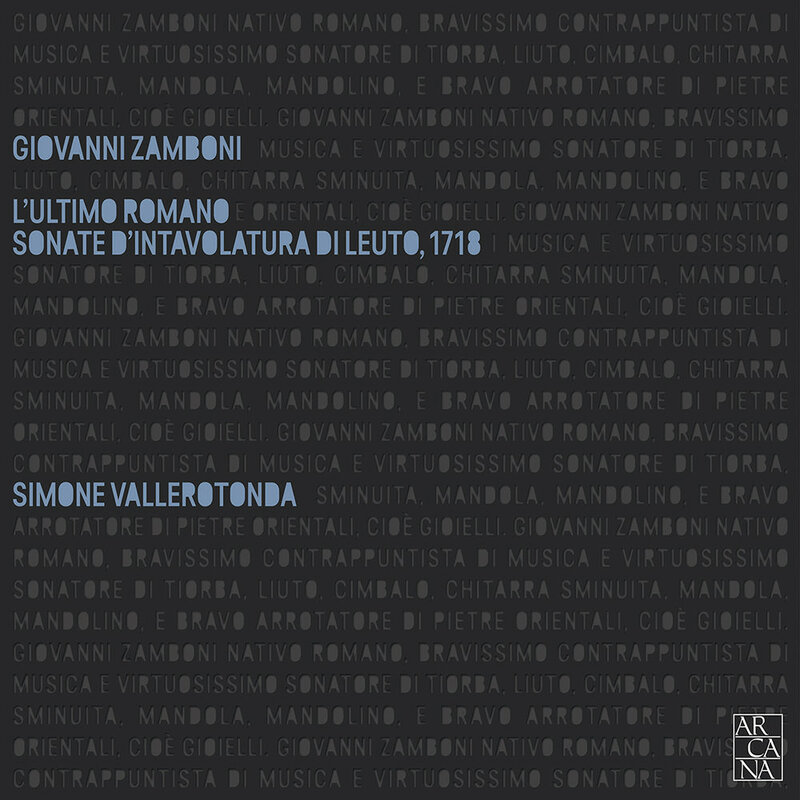 These recordings have a composer in common, the former was made in 1987 when it was released on Hyperion as an LP called La compagna, the latter was made in 1994 for Naxos. And maybe not surprisingly there are some quite basic differences. In the earlier recording the music making has a naive song book like quality which makes it instantly appealing -- it's one of those rare recordings which just exudes good will and well being and I find it hard to stop listening once I start - he remonds me of Tilney (in Elizabethan Songs and Dances.) The latter is more introverted (or is it the sound take which makes it sound more introverted), and seems to me to delight in the delicate, quiet, complex textures of the music, music like an intricate piece of lacework.The Naxos is more challenging, less catchy, more cerebral, but no less a pleasure and no less rewarding. I'm quite fond of the performance below --- not that I've heard any other but the music is indeed wonderful. yeah fabulous in Book 1 there, the chaconne type thing on a chitarrone on track 4 is amazing! 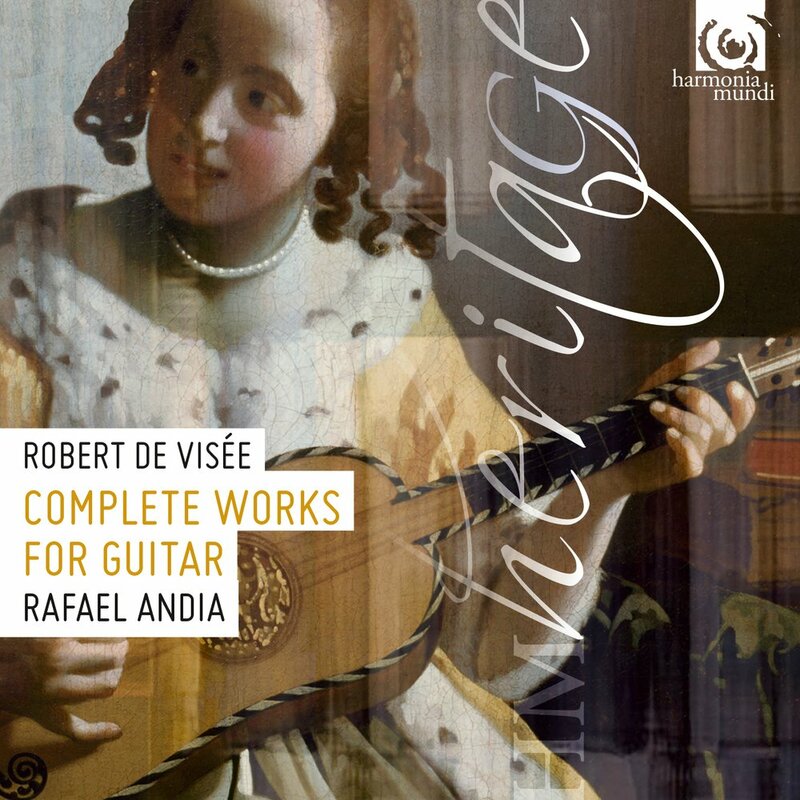 A very satisfying of Dutch renaissance music by Anthony Bailes. One reason it succeeds is that the programme is art fully balanced between contemplative music and lively music, so that you never really grow tired of the style. Bailes also plays with good judgement about how much to of the instruments resonances to let us savour, so we can enjoy the sounds, smell the roses, without feeling that the performer is being self indulgent. The music itself is a joy, that goes without saying. The only coposer I knew before was Nicolas Vallet, so for me this recording is a voyage of discovery, with pride of place given to the thoroughly baroque Joachim van den Hove. These comments do not do justice to these performances. Heringman here is like a paragdigm of certain type of performer whose art is about good taste and sobriety. He shuns ostentatious virtuosity and audacity; the pulse is never marked with forceful strong beats; the music is embellished so organically that you don’t notice. To appreciate this sort of music making you have to be willing and able to enter into its classical spirit. For my part I love it, it’s one of those CDs I can’t stop listening to, and I’ve even once found myself playing it twice on the trot. I intend to explore more of Heringman’s work. Matthäus Waissel is a new composer for me, my first impression is that the music is very attractive in its naivety. 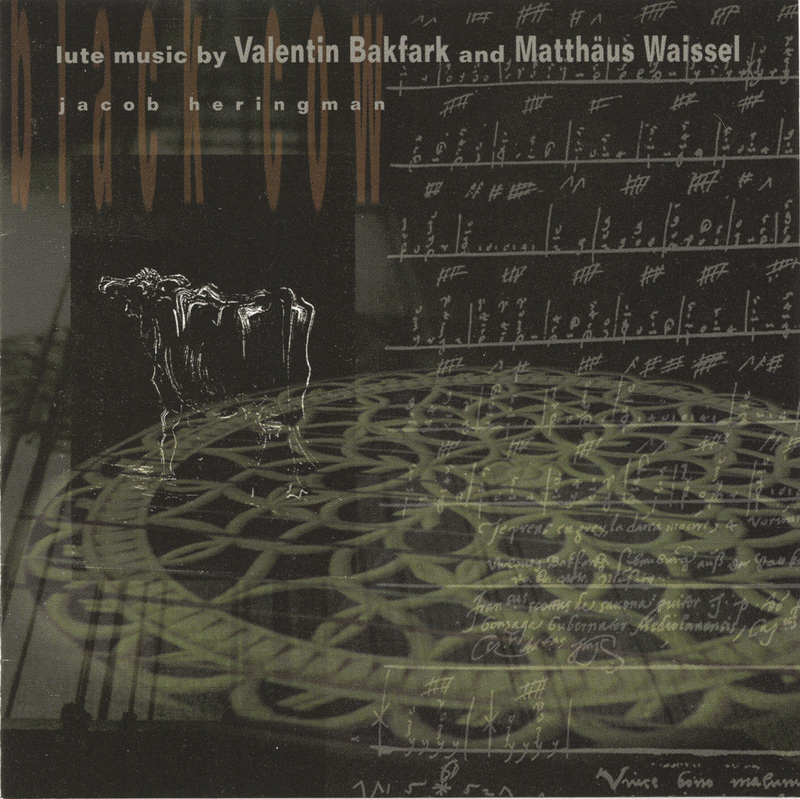 Valentin Bakfark is a composer I'm slightly familiar with, though only through Dániel Benkö's recordings, and, of course, listening to the two side by side, is interesting. The same issues which arise in organ music arise in lute music. Do you play like a symphony orchestra, with the music's components distinguished by clearly different, maybe even contrasting, colours, tempos and articulations. Or do you play with subtly varying shades and nuances? Heringman has chosen a lute where the strings' colours resemble each other. He does not mark the sections of the music with dramatic changes in articulation or tempo. The result is very coherent and repays attention. It isn't dramatic and it doesn't grab attention. And as with the Holborne CD, the embellishment make the music plastic and organic. Organic plastic, what could be greener than that?! The overall feeling is sweet and introspective. This recording by Hopkinson Smith was . . . in 1988 (Discogs again) and is dedicated to music by Ennemond Gaultier. . . . There's a fluid lyricism, a sense of unpredictable rhythm, a variety of timbre and attack, a wide range of complex bitter-sweet emotions. What I saw this time round is the independence of the lower notes, the bass voice, in Hopkinson Smith's recording, like baroque basso continuo almost. I was also impressed by the way that Hopkinson Smith psychologises the music, like some people do with Chopin's nocturnes: we're presented with a music which is dark, deeply troubled. And indeed the accuracy of the technique especially in faster music, and the beauty of the one, the soft tone. I think of its style -- i.e. soft and lyrical rather than lively and articulated - then this is a real success. Ferdinand Fischer (1656-1746) is a composer whose work was unknown until Hubert Hoffmann discovered their manuscripts in Abbey of Kremsmünster in Austria. He immediately and rightly recognised the high quality of the music. With the help of Gunar Letzbor, he persuaded Challenge Classics to allow him to make the recording, which he calls a monument in sound both to the music and its creator. 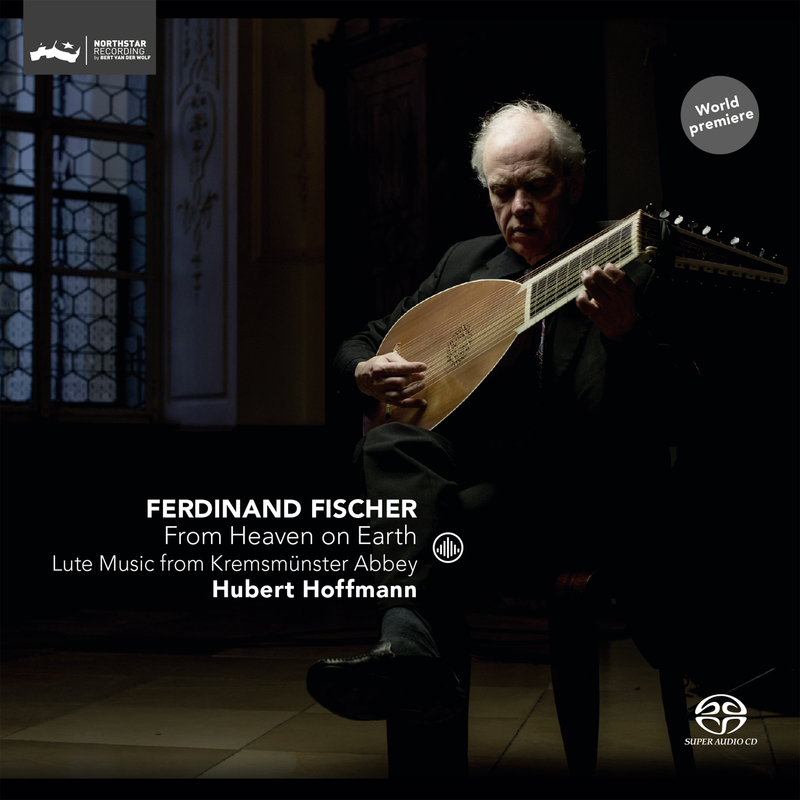 Too soon to for me to comment on the music other than to say that my intuition is that its high quality and contrapuntal, the booklet cites Biber and Muffat as influences, though points out that Ferdinand Fischer was well known as a lutenist in his day, he would have been aware of the latest music, and he was his own man too -- an autodidact maybe. speaking to us once more. I can't help but reflect on two things. First, how lively the area of baroque music is -- think of this, the Tellemann solo viol music, the Goettweig Partitas . . .
And second how wonderful steaming is, in how it lets the interested listener find the music, hear it, read the booklet. 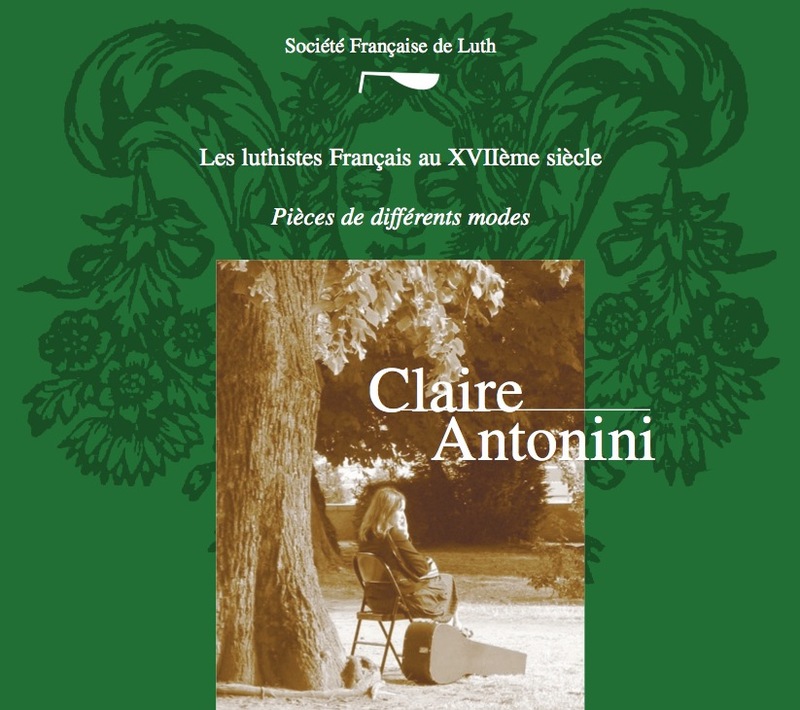 One of the most riveting anthologies of French lute music that I've heard, mainly because Claire Antonini projects a love and commitment to the music. Tons of rubato, but to me it all sounds quite natural. One highlight of the recording for me is the sequence of pieces by François Dufaut. Just to echo this, which I've been revising with enormous pleasure. The sense of commitment is palpable. 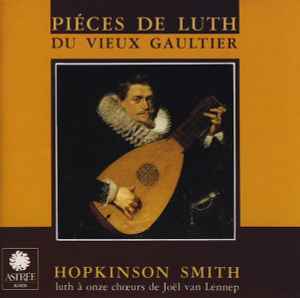 This may be the best French baroque lute recording for someone who wants to dip their toe in the water. One problem. I have it through spotify -- can anyone find a CD or a lossless download for me. I've spoken to Claire Antonini and she can't help. A bunch of pieces attributed to Ennemond Gaultier and other lutenists of the same period. Easy listening. Good sound and nice performances. I haven't had a chance to get my head round the Charles Lespine and the Denis Gaultier properly yet, it seems very nice though! 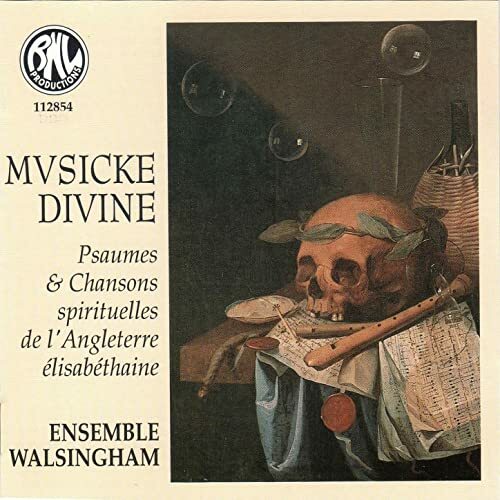 Jean Marie Poirier put together a little ensemble with vocalists and instrumentalists called Ensemble Wallsingham, my guess he did it specifically for BNL (which was an interesting label, very interesting.) Anyway they have this recording, which I've started to dip in to, without yet having the time to have a strong idea of what their approach is about. Alberto de Mantua is best known as Albert de Rippe, the Frenchified name he adopted when he was active in the court of Francois 1er, bringing Italian music to the king who was a well known lover of all things Italian. He stood to Francois 1er as Lully stood to Louis XIV. I find myself very much enjoying the one by Peter Söderberg, who has a gift for finding the logic in the fantasias: Peter Söderberg makes me think that although de Rippe may not be as interesting as his contemporary Francesco Milano, he is well worth exploring nevertheless. 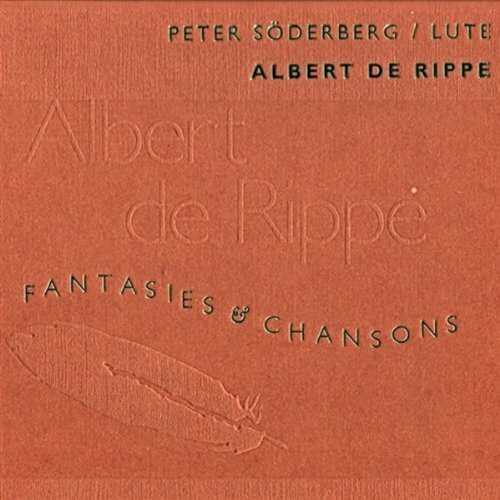 In a way I think what Söderberg has done with de Rippe's music is revealing because it shows that French music from the early C16 wasn't all naive, it had a sophisticated side. I've yet to get my head around Hopkinson Smith's recording. 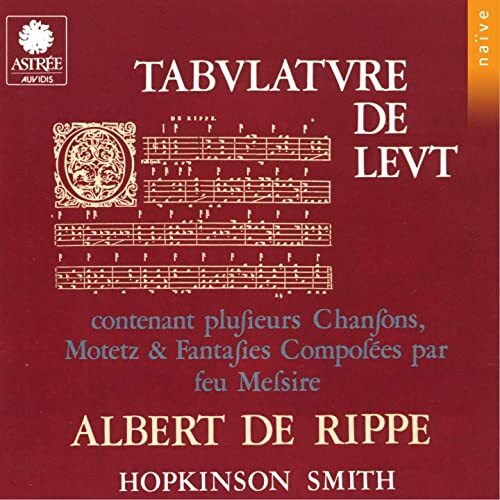 Hopkinson Smith shows us a de Rippe whose music goes far beyond the spirit of the brasnle -- I mean the jaunty naive tuneful style that I associate with a show for tourists in a medieval festival in a market place in the south of France. Instead most of the music is full of subtle and organic changes in tempo and rhythm, rich in expressive variety and interesting, far from straightforward polyphony, yielding surprising textures. He does all this without losing a sense of direction or of inevitable flow or coherence in the transitions. He's wonderful in the fantasias, which seem to be brimming over with inventive surprises. Two tangy instruments, a lute and a guitar, well recorded. This is one of those recordings which I can't stop listening to once I start. 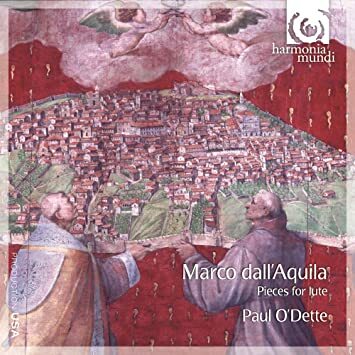 A Dall'Aquila recording by Paul O’Dette with poor sound. It think the interpretations are excellent but spoilt by reverberation. Someone told me that an earthquake necessitates a last minute change of recording venue, and the this is the result. Unfortunately you're right on the sound... Couldn't handle it. But I actually also wasn't wowed by the interpretations. You may be right, you’ve probably given it more attention than I did, I was so disappointed by the sound! 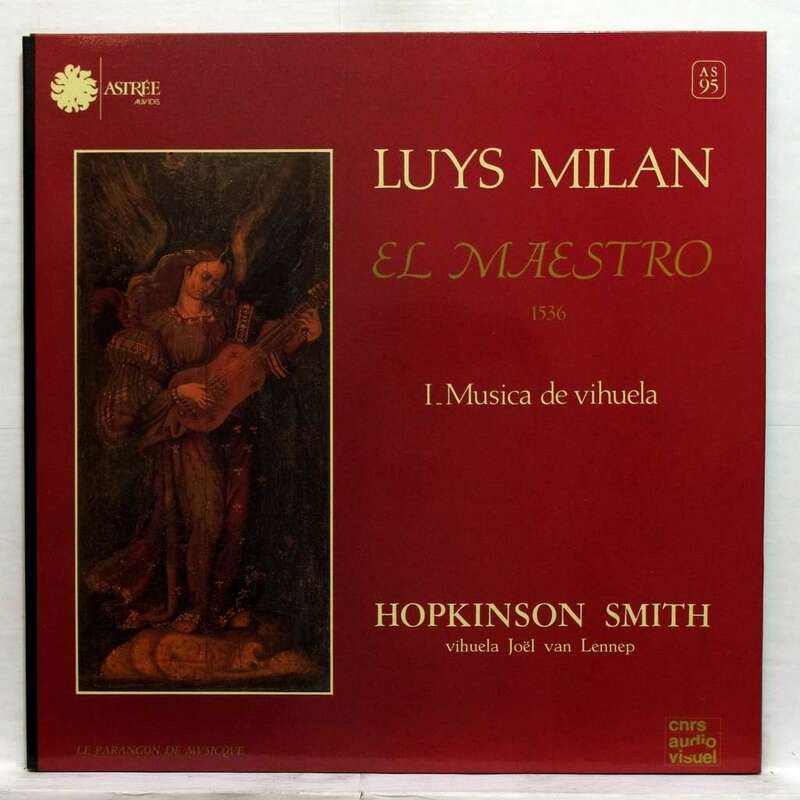 Luís Gasser plays fantasies by Lluís del Milà (Luys Milan) These are the best performances of the untranscribed instrumental pieces I have ever heard. The poetry and gentleness and humility of what Gasser does is sensational - his approach leans towards the contemplative, but in my opinion there's nothing contrived or baroque (in the pejorative sense) about his style. A lot of the credit is due to the beauty of Gasser's vihuela, and the sound take. The ambience is never forceful or dramatic, always quiet and intimate. This is a contrast and a revelation compared to the feeling that Hopkinson Smith and the sound engineers for Astrée created with the same music. Evidently not all vihuelas are the same! I would also say that Gasser's approach is is less preoccupied about creating effects than Hopkinson Smith's, less stylised. I just wonder if Lluís del Milà isn't a sort of peak, a summit of the Renaissance. There's something natural, peaceful, at ease with itself, about his music. His art is touching, without the slightest hint of sentimentality. The music is directly communicative without ever being naive. 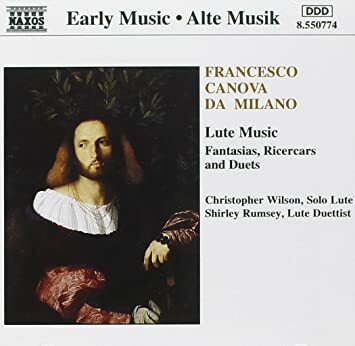 Revisiting Luis Gasser’s recording this evening and once again I’m knocked out by what he does, despite or because of the sound, which sites the listener firmly in the audience (where I think he should be) rather than sitting on the lute (which is where I often seem to find myself.) If I’m not misremembering Gasser hasn’t ever recorded anything else, and he’s written a book on Lluis del Mila, a specialist then. I still haven’t paid any attention to the singing on the CD, except to sense that Paul Hillier is on very good form.